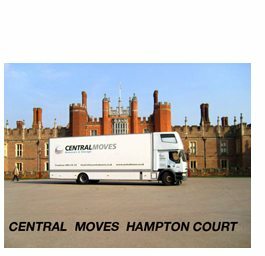 Looking for a Trusted Removal company London to help you move West London Area? West London is upmarket, expensive and for the most part, utterly charming. West London has a thriving economy and an equally vibrant environment in which to live and work. 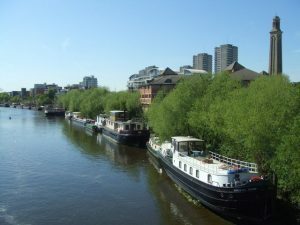 Home to 1.47 million people, the district is a dynamic mix of nationalities, cultures and ethnic backgrounds with over 25 per cent of its residents born outside the EU. West London is served by seven out of the twelve London Underground lines and the use of the tube is largely determined by what area you live. 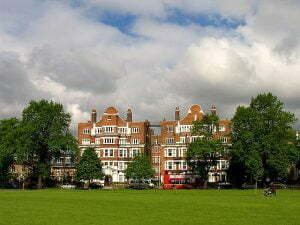 Undoubtedly, the most highly desirable places to live in West London are the areas of Notting Hill, Maida Vale and Kensington & Chelsea – the latter being the most expensive places to live in the UK not least because of its famous Kings Road, one of the swankiest shopping street’s in London. The Maida Vale, Notting Hill and Westbourne Park area is one of the most popular places to eat and drink in London.